Make your home feel a lot more modern and furnished by introducing this stunning Buckingham 3+2 Drawer Chest. 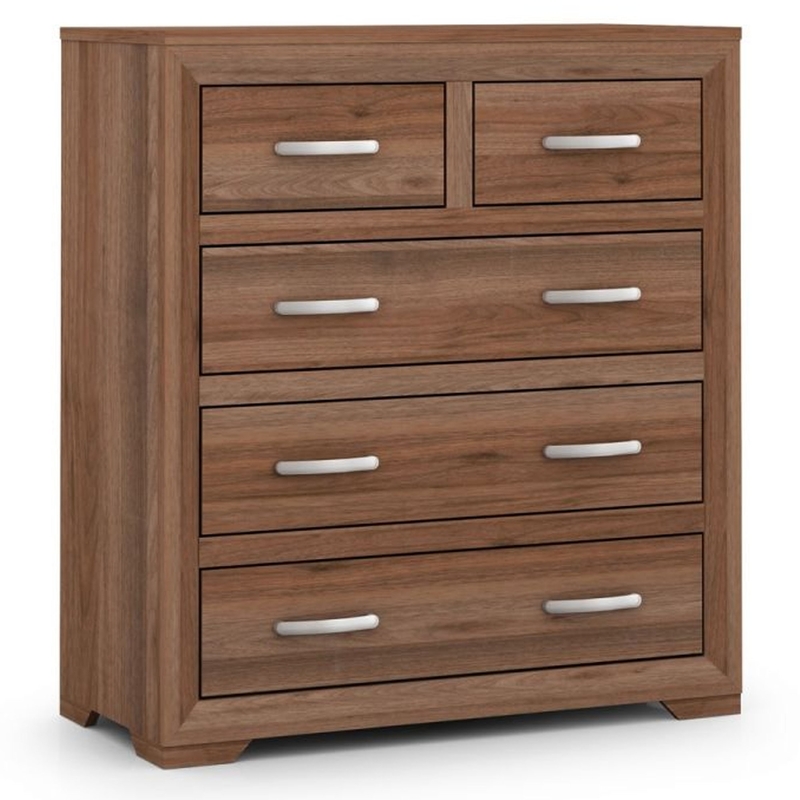 This chest of drawers has a gorgeous design that'll be sure to stand out and impress, whilst creating a warming and modern atmosphere in your bedroom. This chest has a total of 5 drawers, making it very practical as well as very stylish.